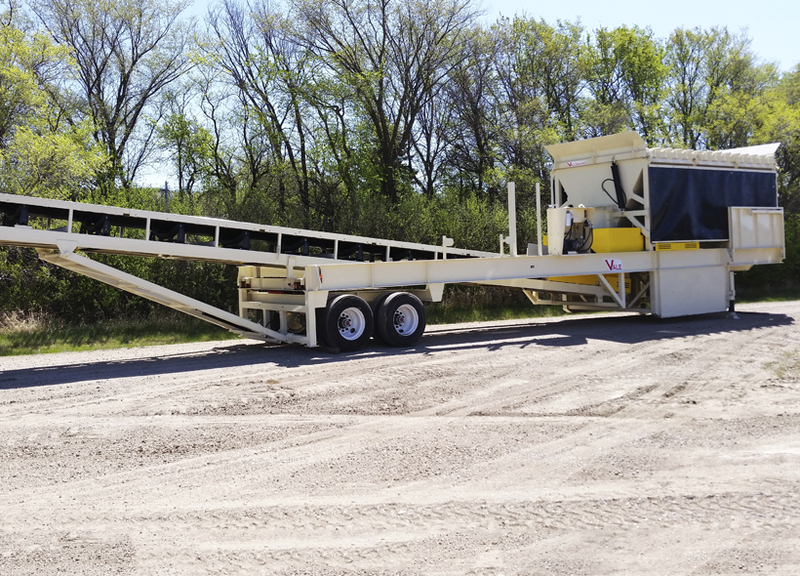 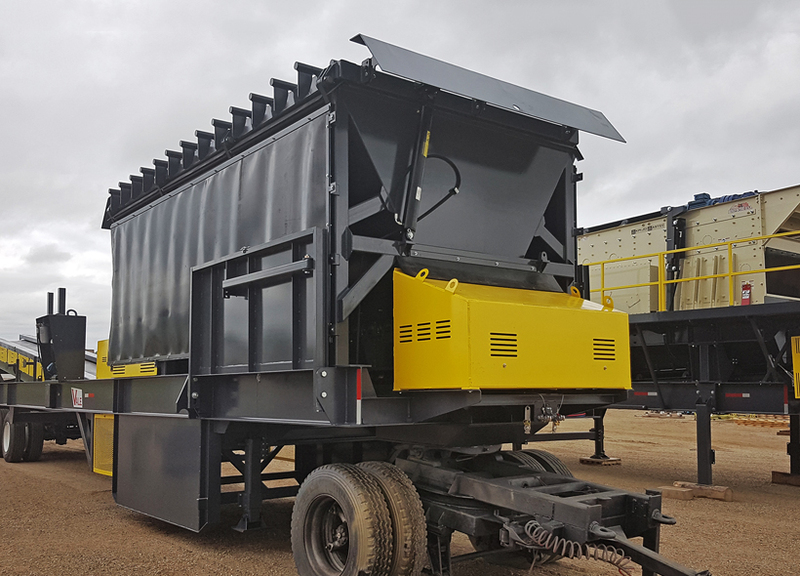 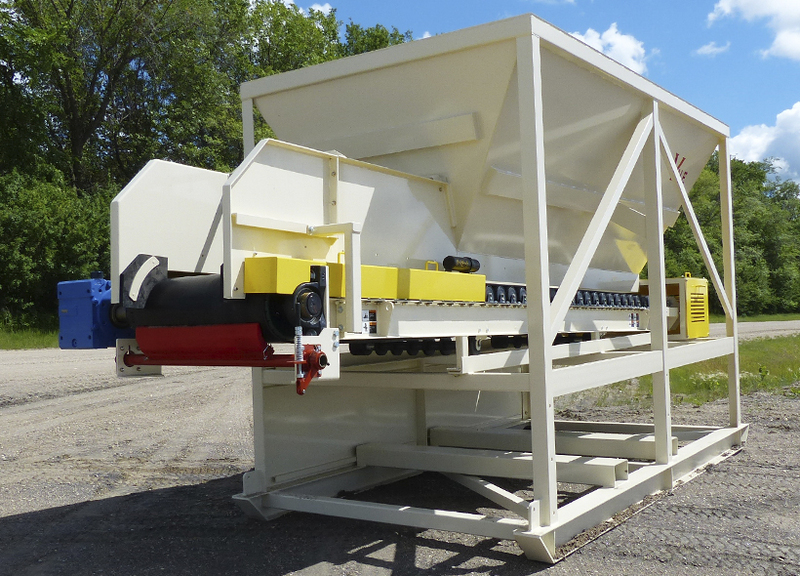 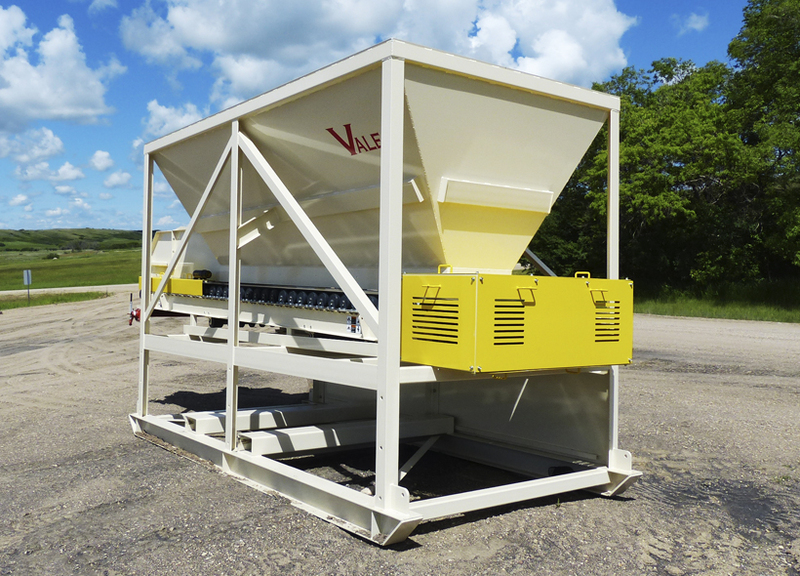 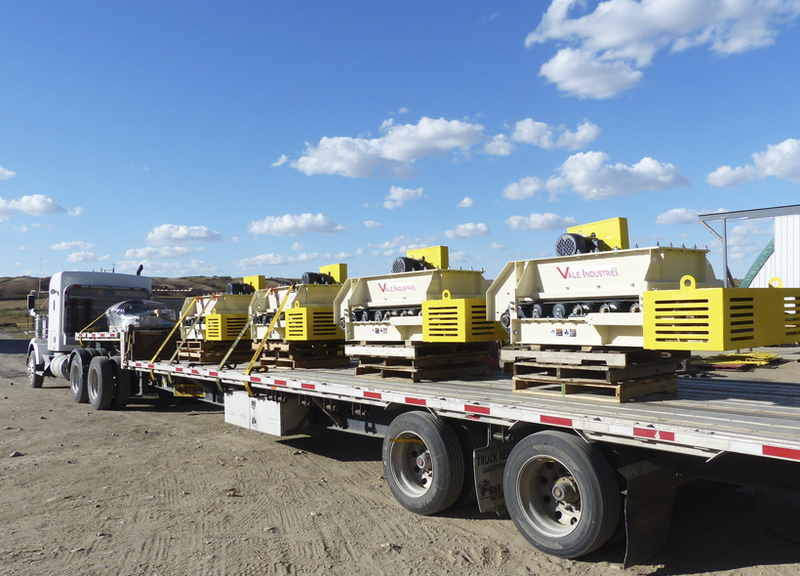 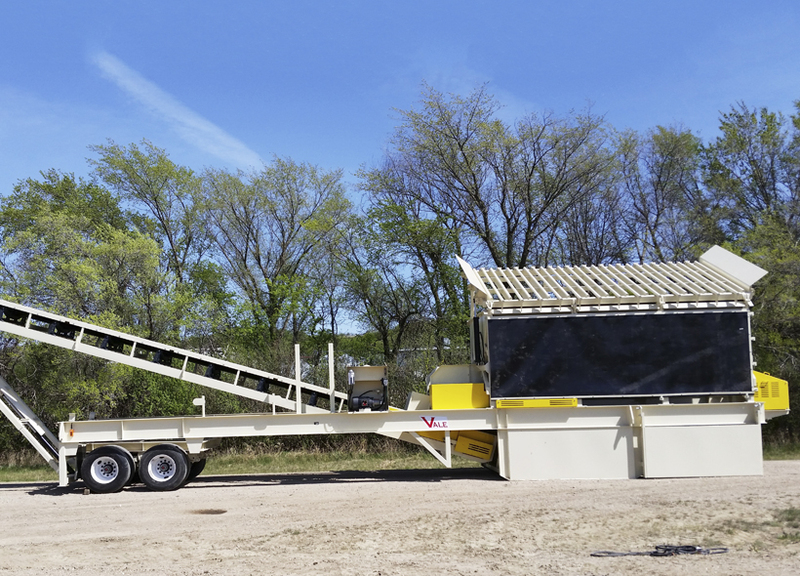 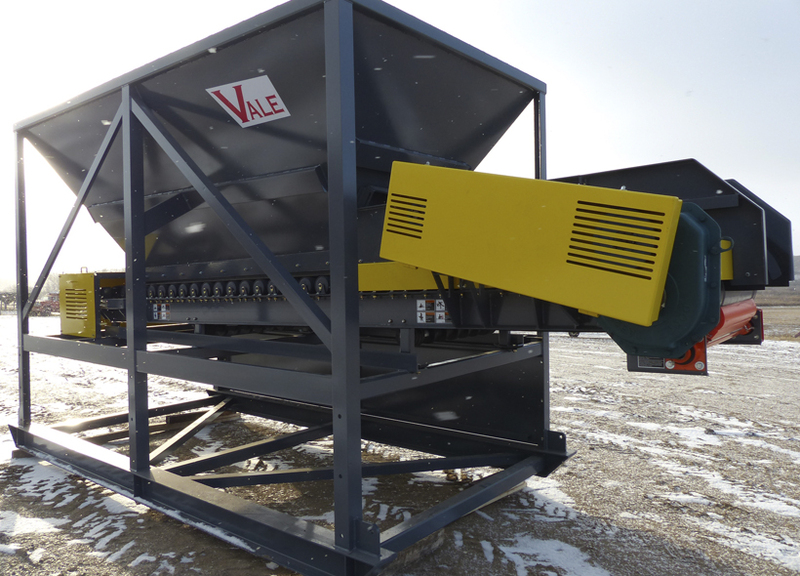 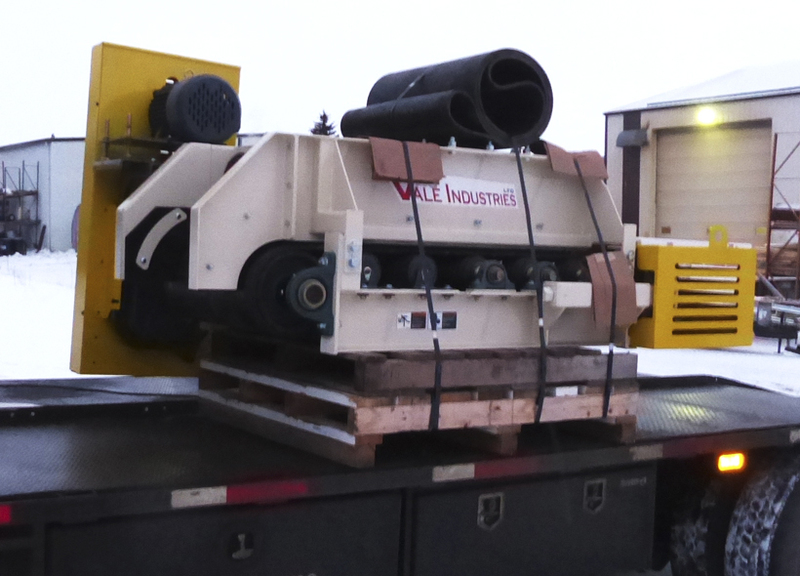 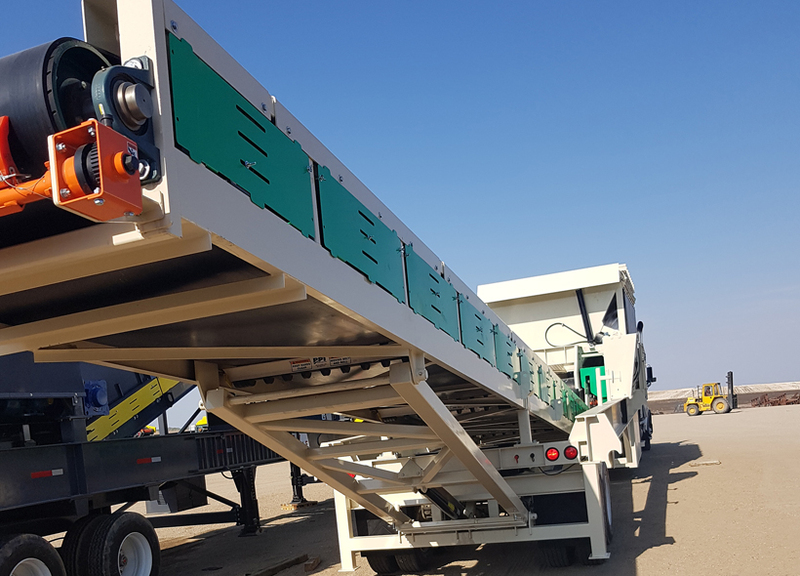 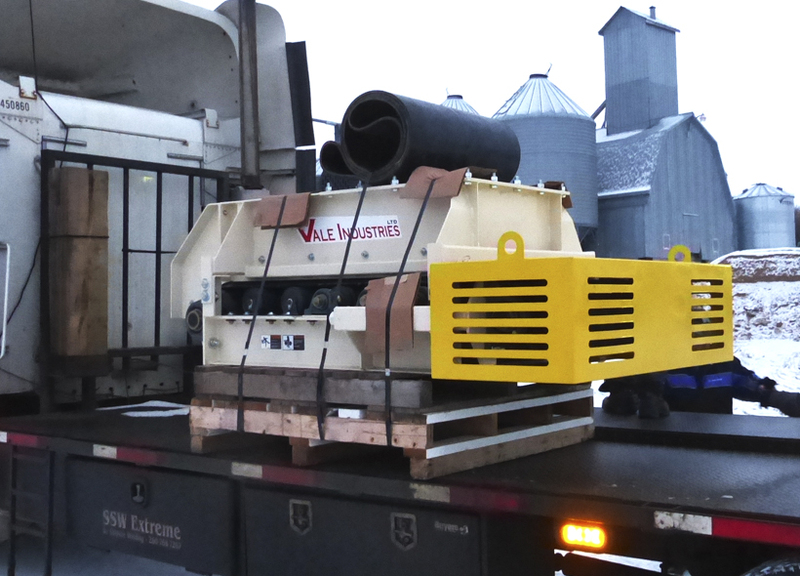 Vale manufactures a range of standard and custom portable belt feeders with hoppers. 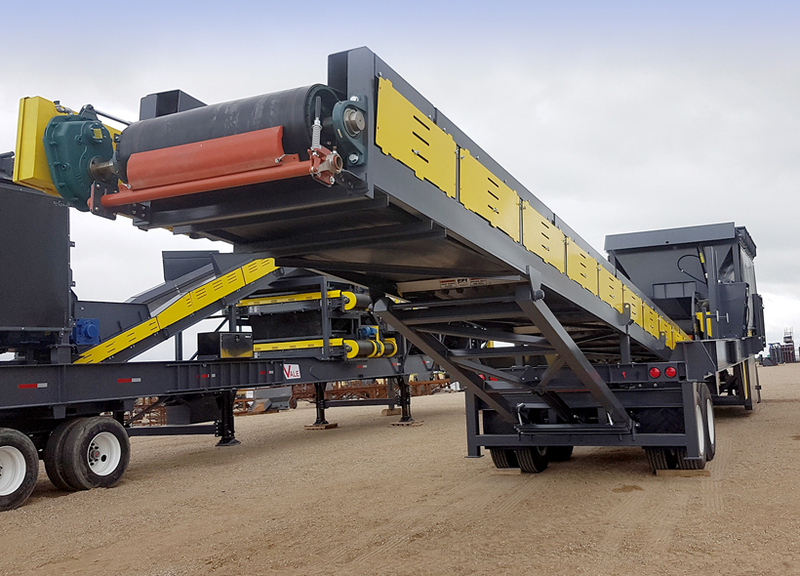 30″, 36″ and 42″ standard belt widths with custom sizes available. 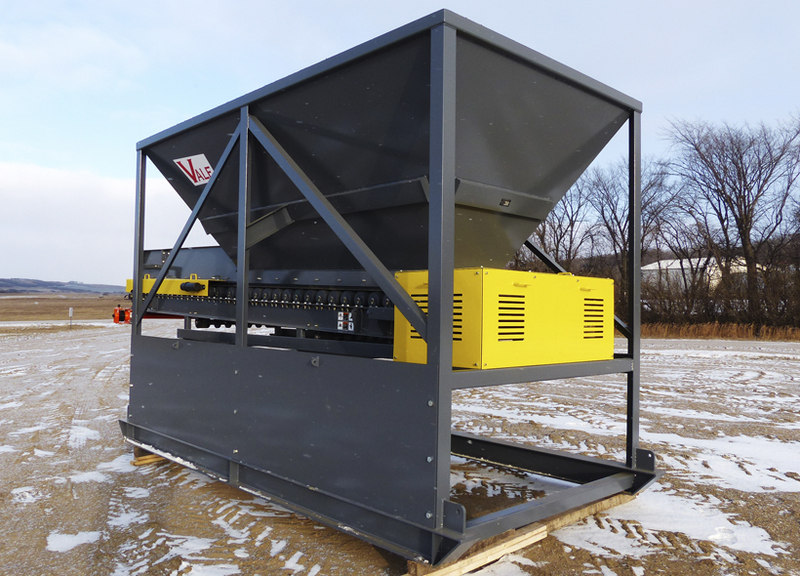 Portable, skidded and hopper mounted arrangements. 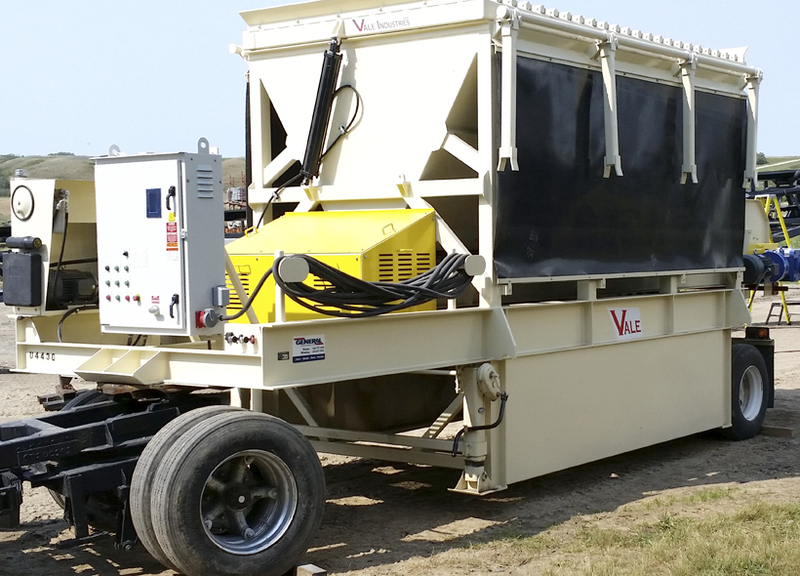 Electric drives for VFD control. 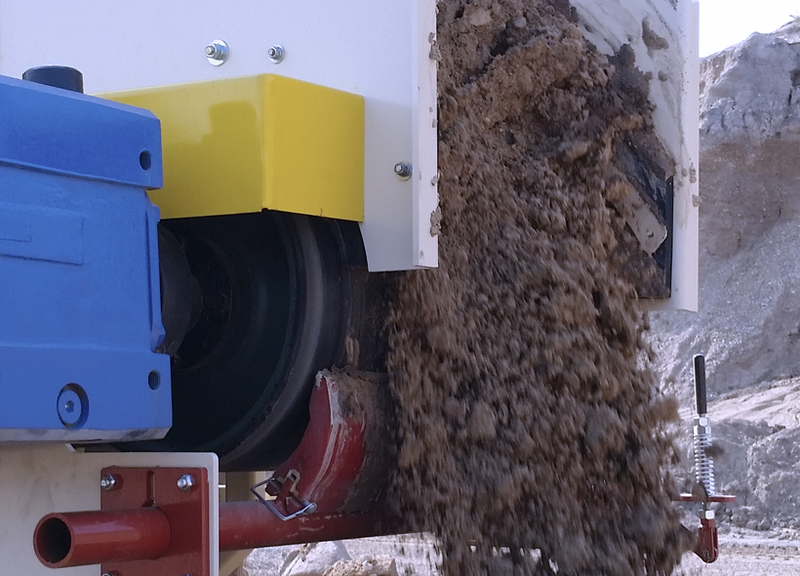 CEMA idlers, live shaft impacts and pulleys.